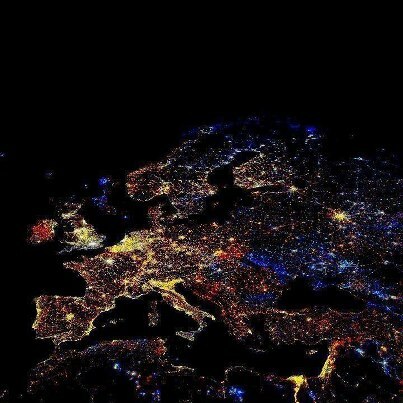 Look at this picture from NASA, how dark are we here on Waternish on the Isle of Skye? Can you even see Skye??? We are currently having clear skies and are seeing lots of stars and planets and the moon is fabulous!!! There are reports of Northern Lights!! !